The Merriam-Webster dictionary defines accountability as the “quality or state of being accountable; especially: an obligation or willingness to accept responsibility or to account for one’s actions.” Being held accountable not only affects your workplace, it can also include time spent with friends and family. 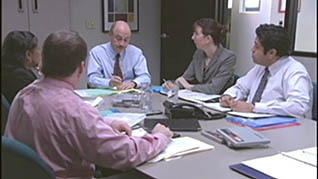 The training course, “Acting with Accountability” reinforces the actions of an accountable person. It covers core concepts such as; ask questions, speak and write clearly, always follow through and take responsibility. “Can we count on you?” is a common question asked in the workplace. This question carries a large burden if not followed through. When you are accountable you are 100% responsible for your actions and promises. It is your duty to do your best to not let yourself or others down. 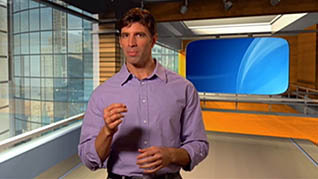 Both of these courses are offered in the Video On Demand format. This entry was posted in Business Skills Training, Workplace Training and tagged accountability, accountability training, business skills training, workplace training. Bookmark the permalink.